Once we have established your tastes and requirements, our designer can work with you to create your dream kitchen. We use state of the art CAD drawing programmes to design our kitchens, producing extremely realistic pictures to give the best possible visualisation of the finished kitchen. With a wide range of suppliers, we cater for every style. Our preferred manufactures are PWS and Burbidge. 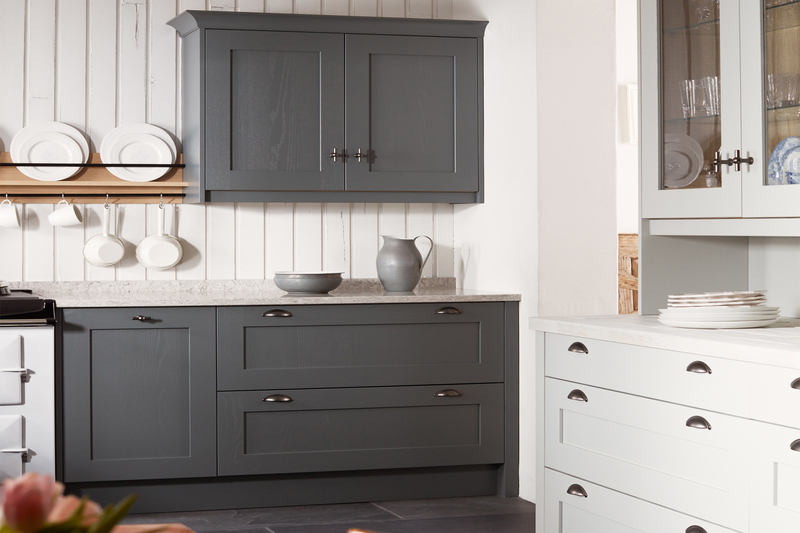 Both are of the highest quality and can offer some truly bespoke affordable kitchens. Timing is essential. We understand how inconvenient it is trying to live without a kitchen during the installation process. If you choose to use our fitting teams, we will make it our priority to minimise the disruption to your home and coordinate all the relevant trades as best we can. With many different materials to choose from, the choice can often be quite daunting. Whether you want Granite, Quartz, Solid Surface, Hardwood, Glass or laminate worktops, we can assist in your choice and offer a full installation service. We value our reputation and take customer care very seriously. We will endeavour to assist our customers in the best way possible and resolve any warranty issues that may arise. They were both punctual and professional. Marc helped us from designing our dream kitchen and overseeing the installation from beginning to end. I'll be recommending them. 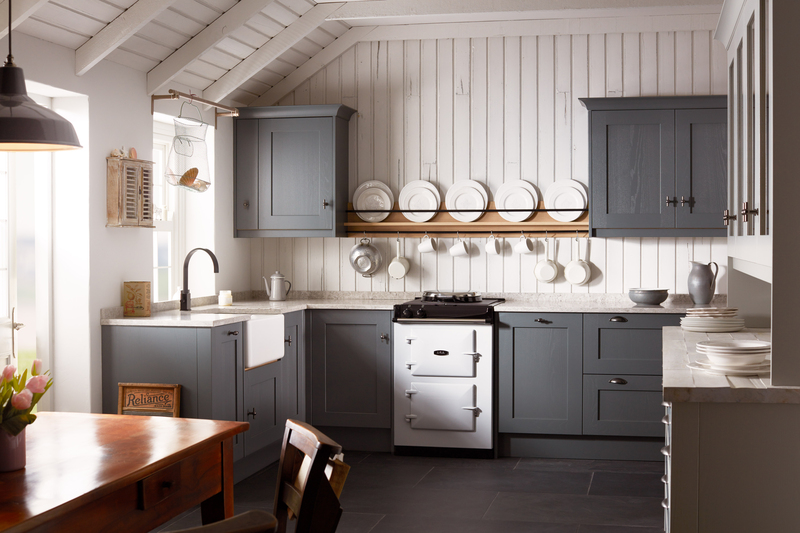 We use only the best suppliers to ensure that your kitchen looks incredible.